With aging voting equipment and a growing appetite for alternative forms of voting, we’re advocating to transition to a statewide hybrid Vote-By-Mail system. The federal government awarded the state over $2 million to seed the purchase of new voting equipment, and now it’s up to the Legislature to upgrade Alaska’s elections to a system that will work for the widest number of Alaskans. same-day voter registration would allow eligible Alaskans to register to vote the same day that they cast a ballot for statewide elections. 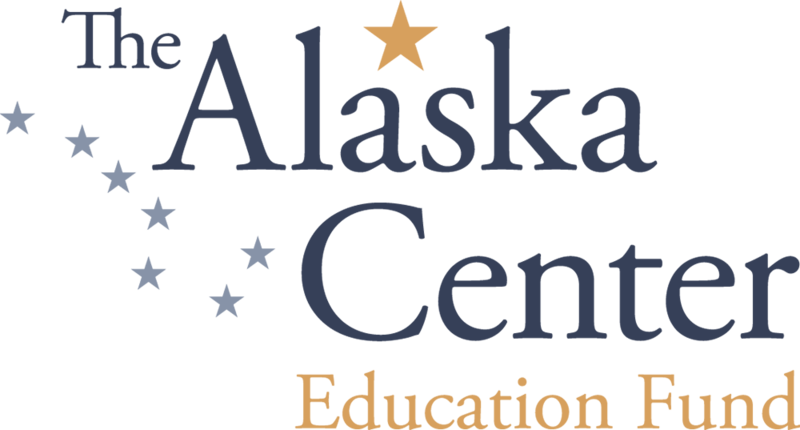 This change is modeled after reform in dozens of other states and would promote access for Alaskan voters, who are among the most transient population of any state in the country.